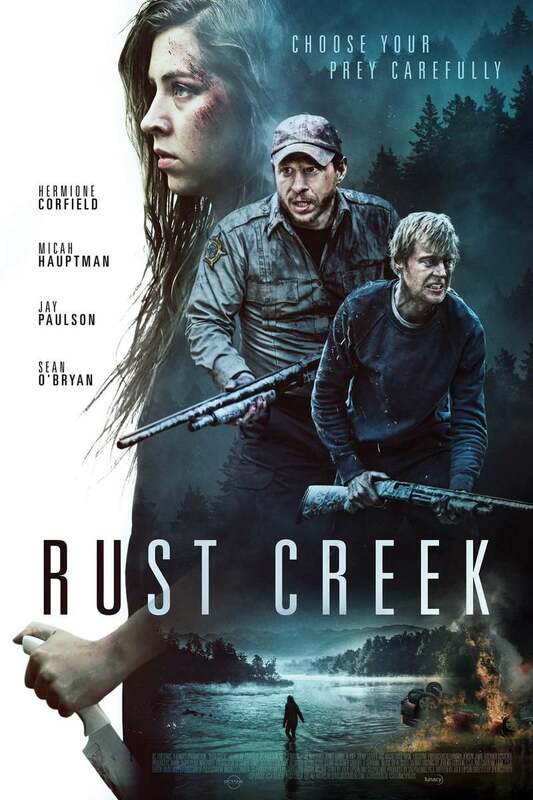 Rust Creek DVD and Blu-ray release date was set for April 2, 2019 and available on Digital HD from Amazon Video and iTunes on January 4, 2019. In the thriller Rust Creek, college senior Sawyer Scott is an overachieving student who gets lost after making a wrong turn while making her way to a job interview. After an unfortunate sequence of events left her fleeing a pair of attackers, she found herself disoriented in dense forest and needing to trust an inscrutable loner with questionable intentions at best. With serious injuries limiting her ability to escape, she must rely on him, hoping he remains devoted to protecting her from the previous attackers who waged a search for her. DVDs Release Dates is the best source to find out when does Rust Creek come out on DVD and Blu-ray. Dates do change so check back often as the release approaches.